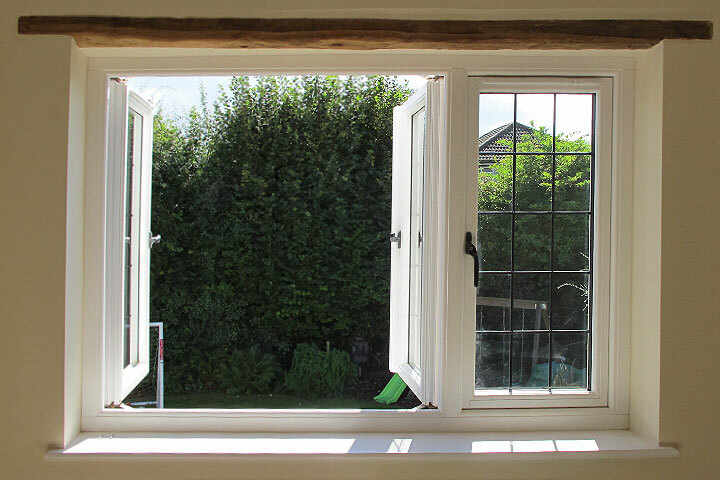 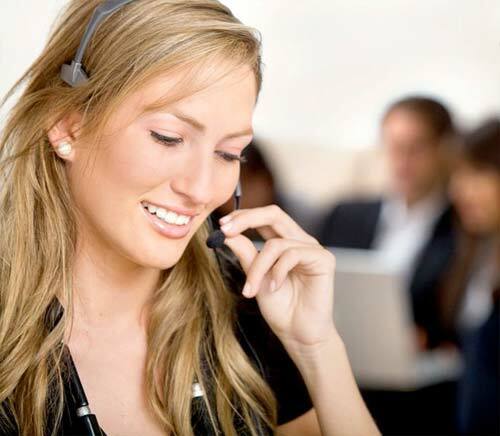 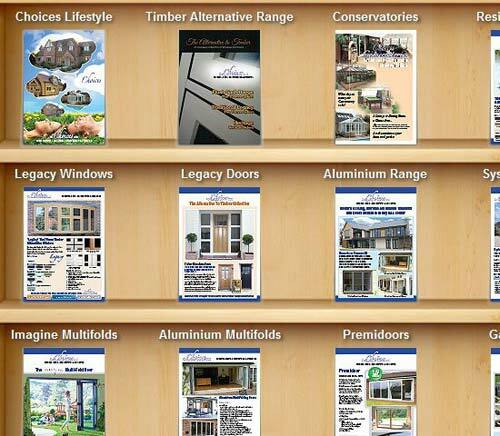 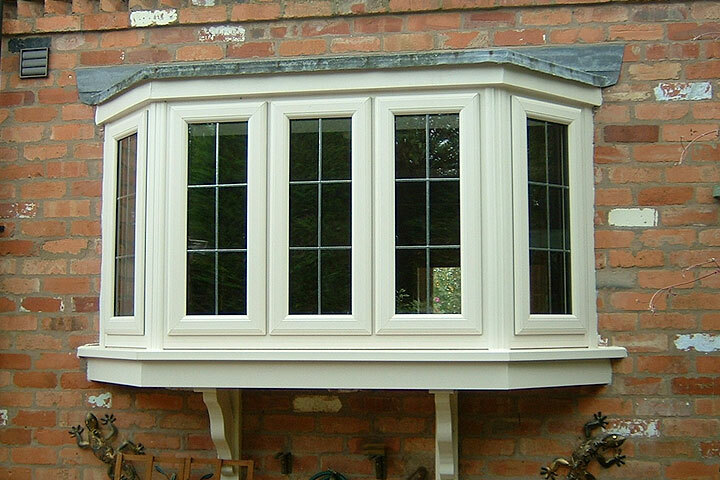 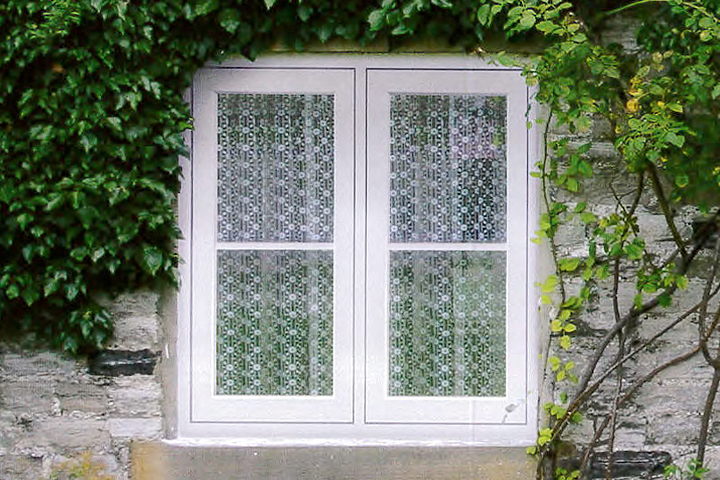 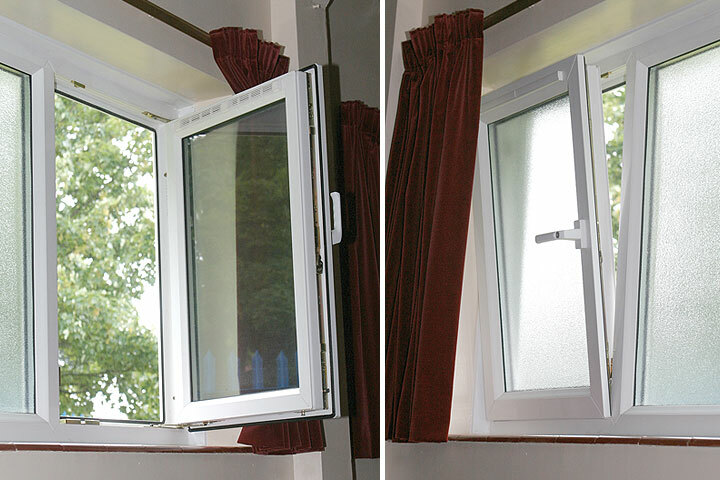 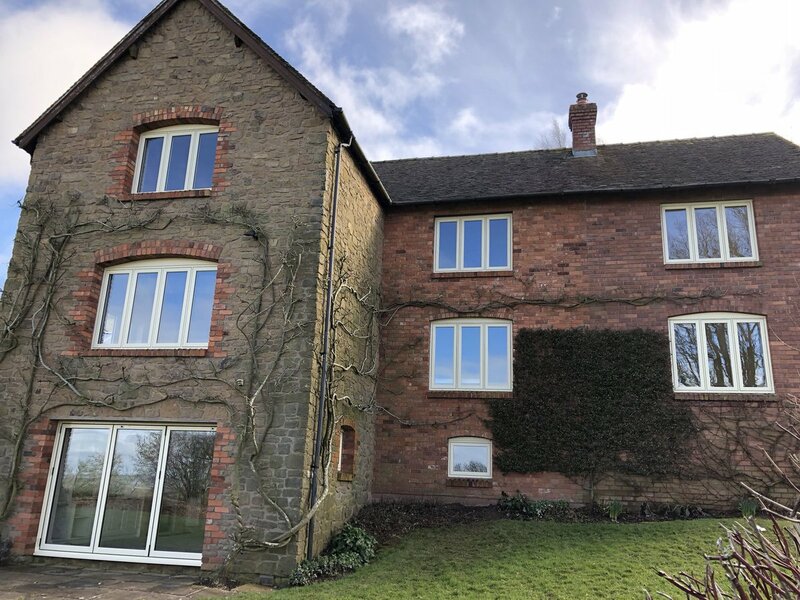 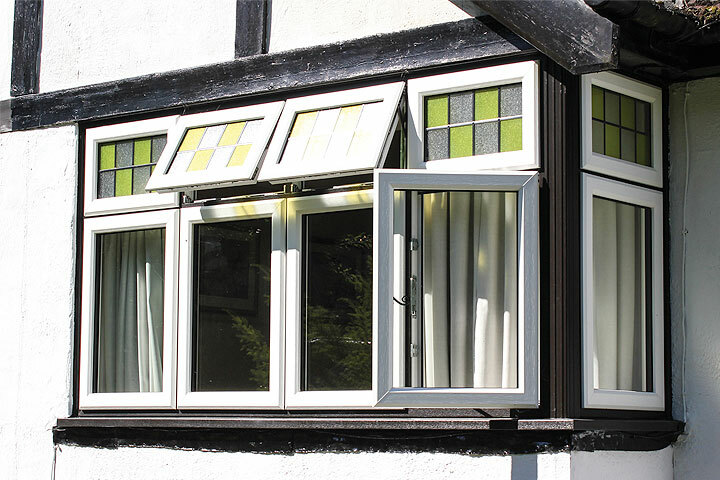 When you are looking for new or replacement windows in Shropshire, you can rely on Fairmitre Windows & Conservatories as we are leading double glazing specialists. 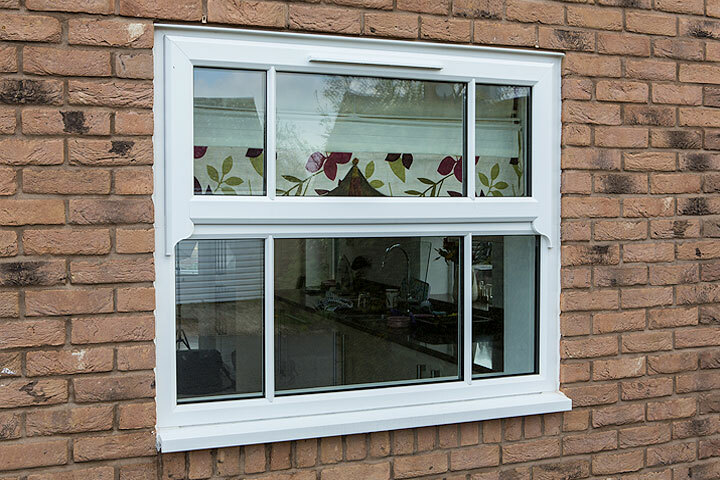 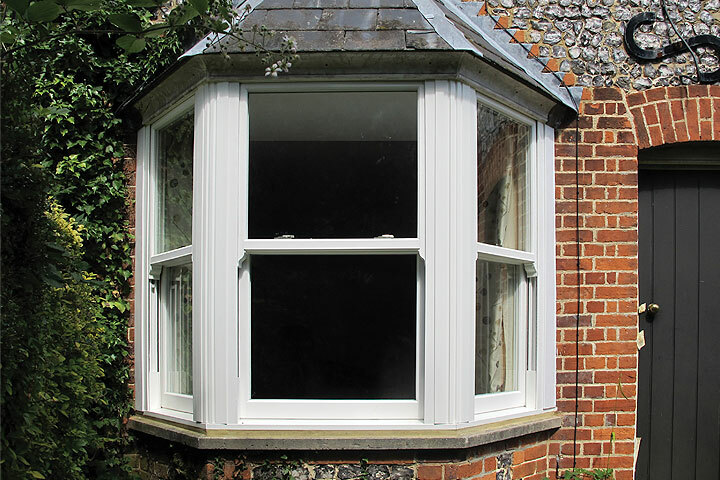 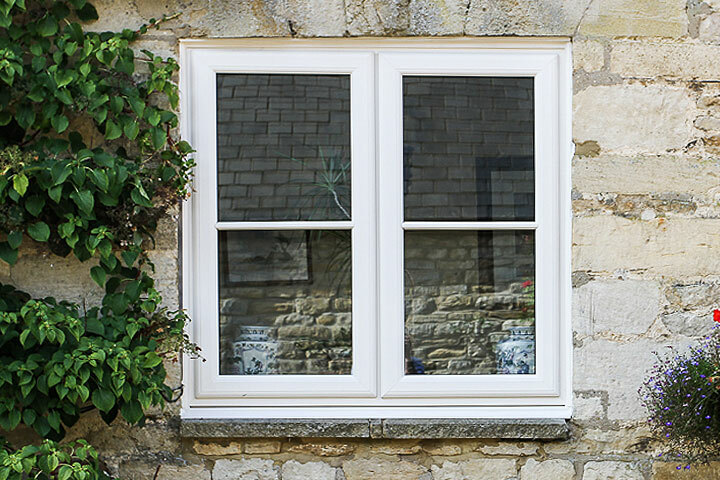 Double and Triple Glazed UPVC Casement Windows from Fairmitre Windows & Conservatories, can be made to almost any style and size. 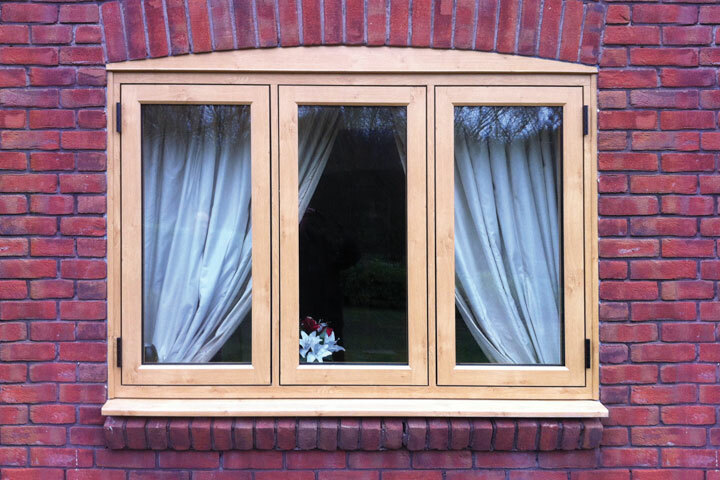 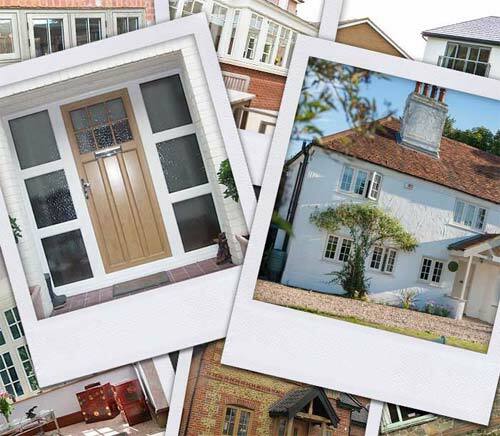 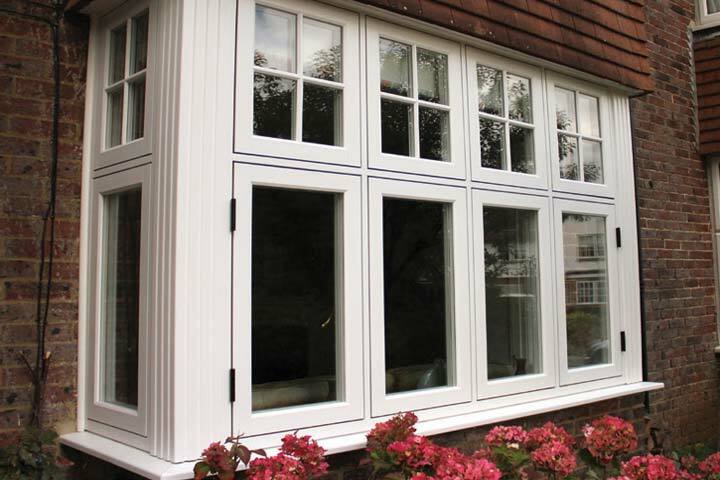 Fairmitre Windows & Conservatories offer Smooth Sliding, high energy performance and security with all of the double glazed Vertical Sliding Windows that they fit.